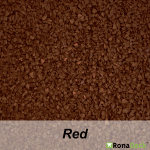 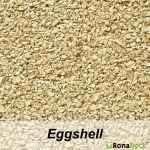 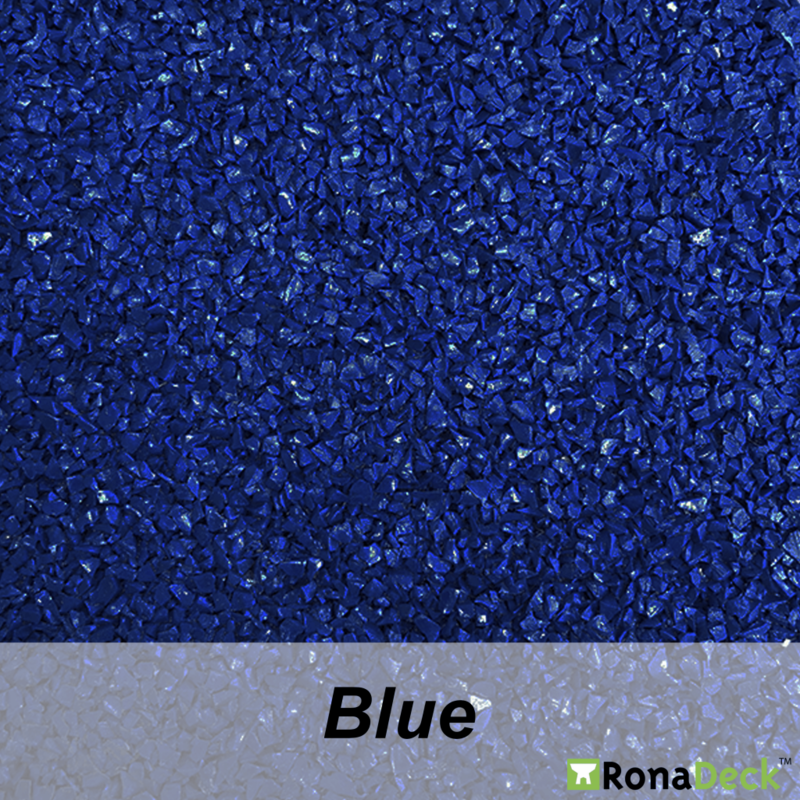 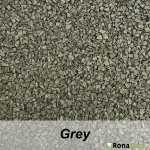 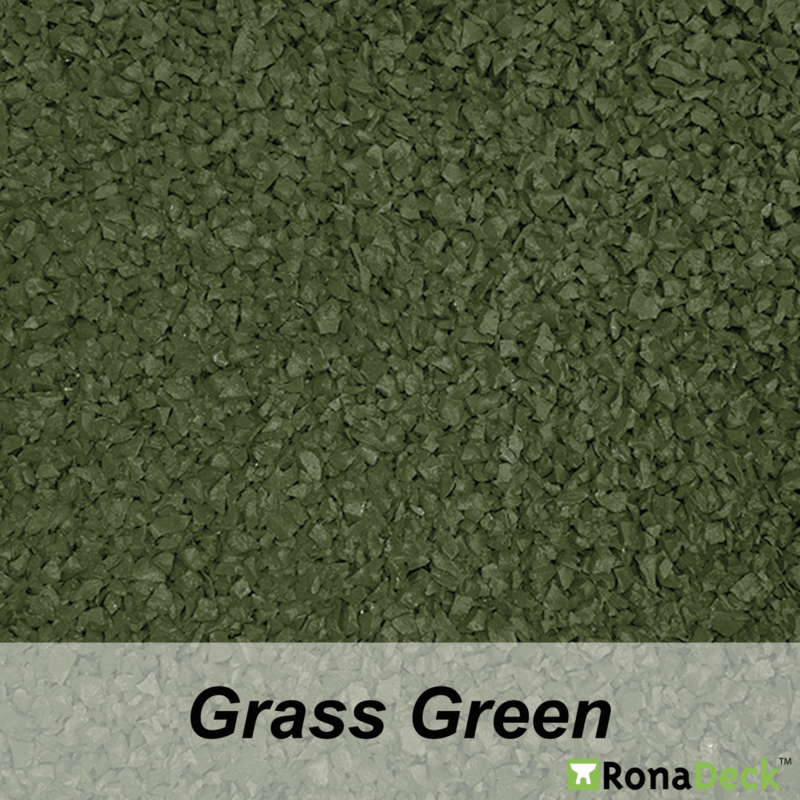 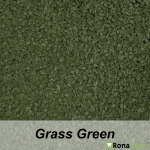 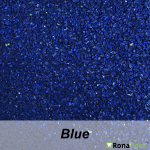 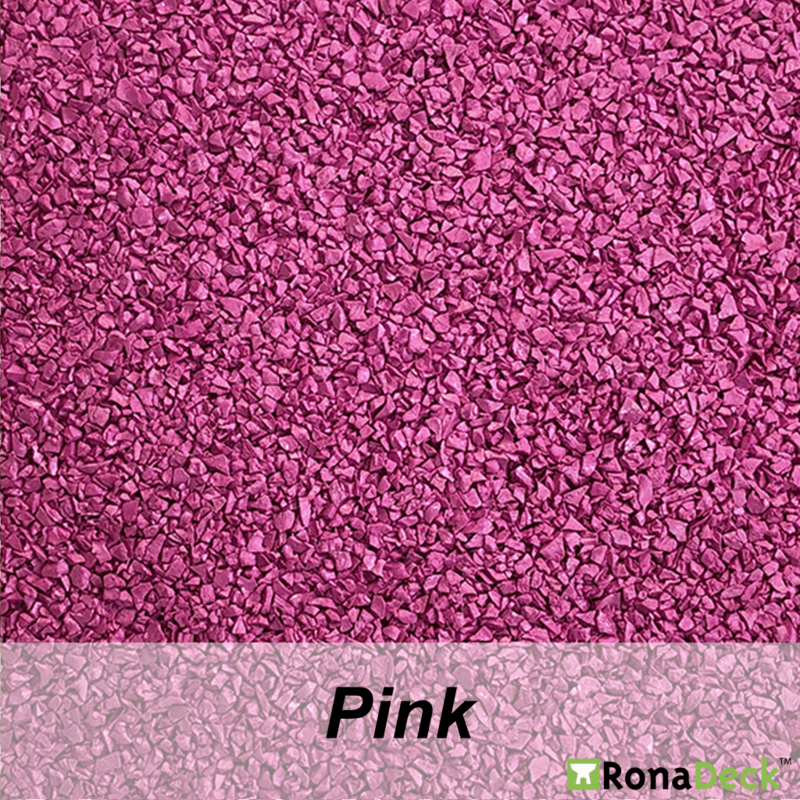 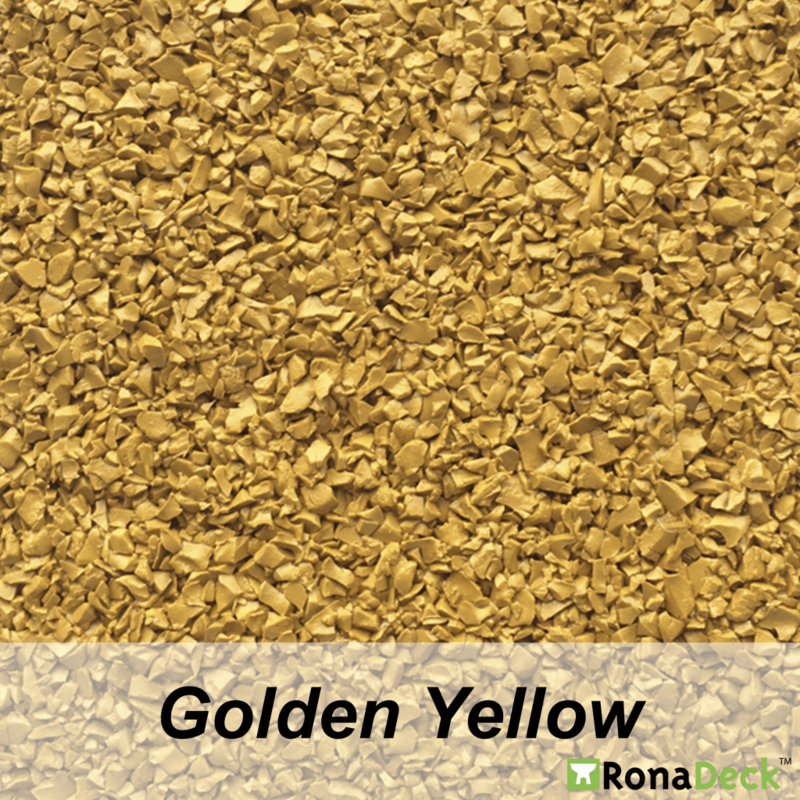 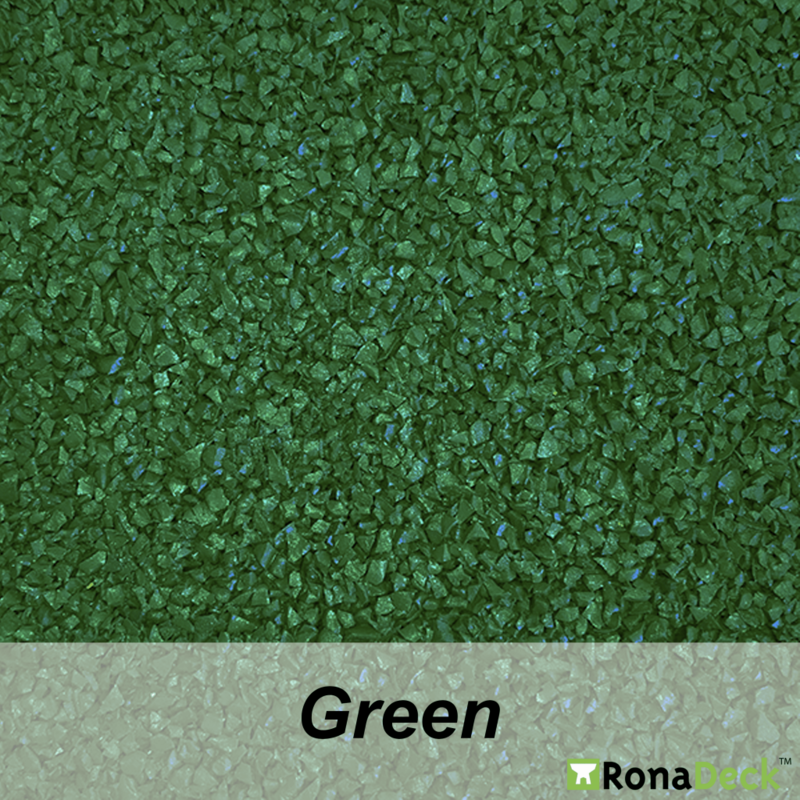 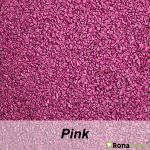 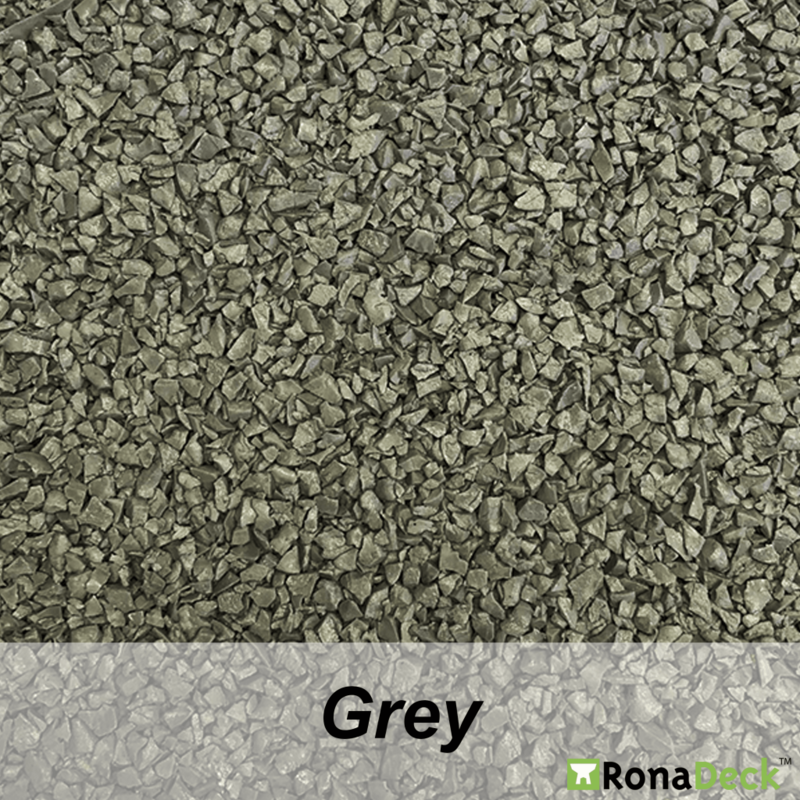 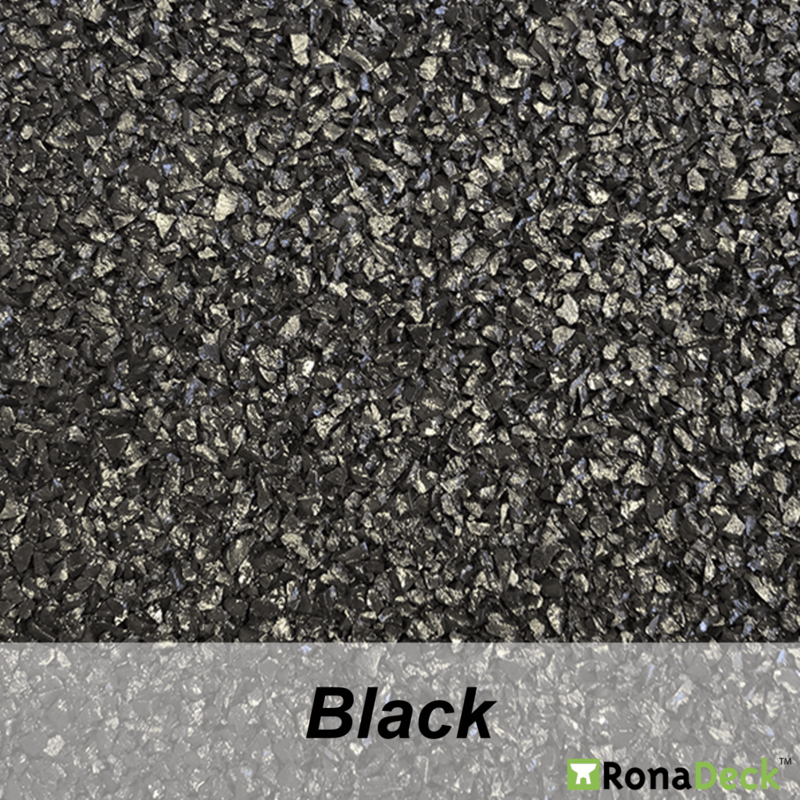 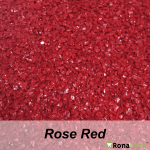 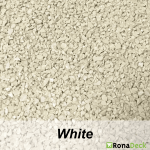 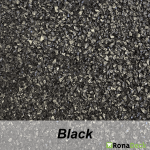 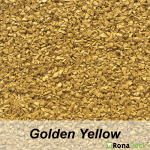 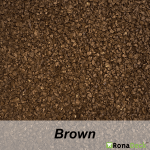 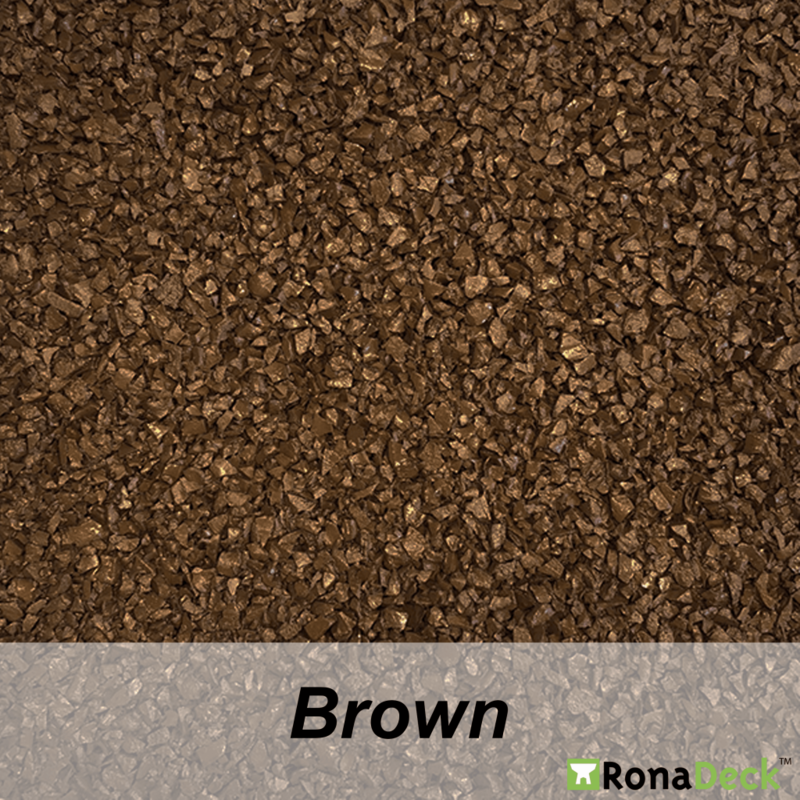 RonaDeck UV Rubber Granule Tree Pit is a resin bound rubber granule tree surround for planted trees. 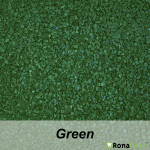 Surrounding the tree in a solid yet flexible construction allows the tree to grow. 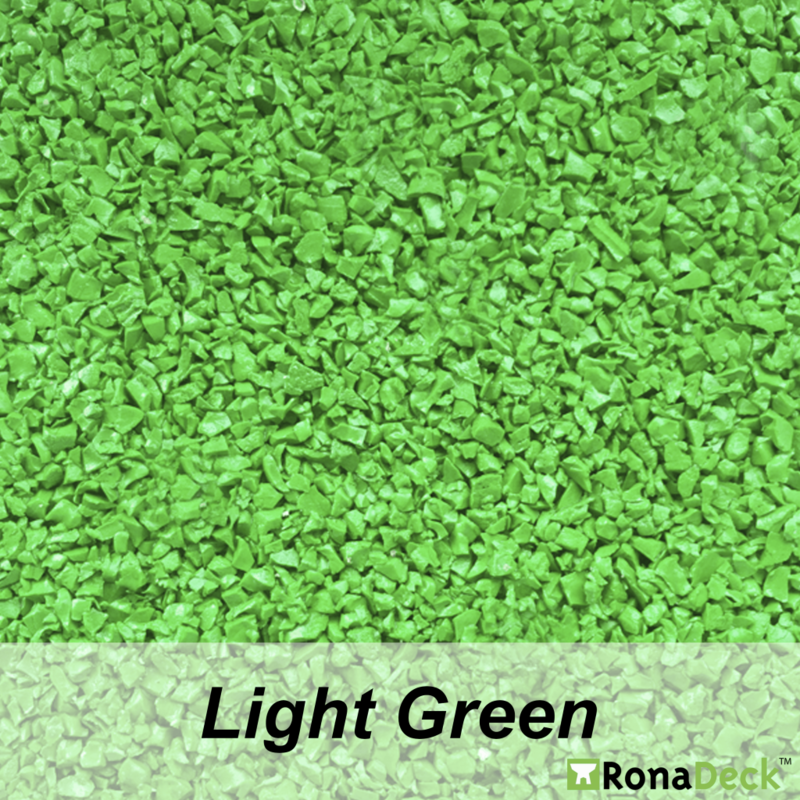 Consequently this also prevents a build up of litter and removes a storage or hiding place for hazardous items. 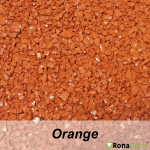 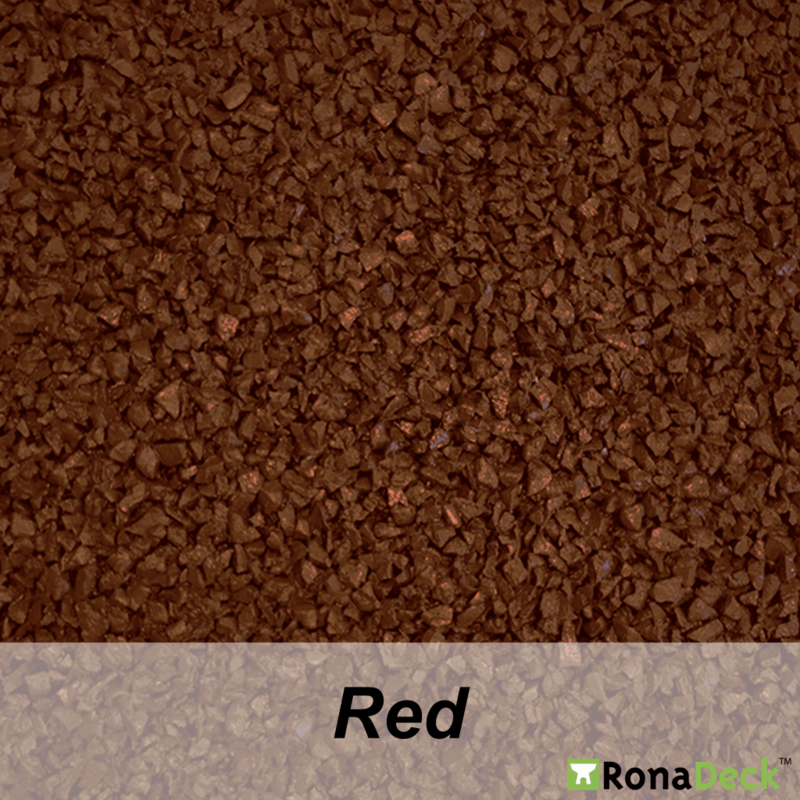 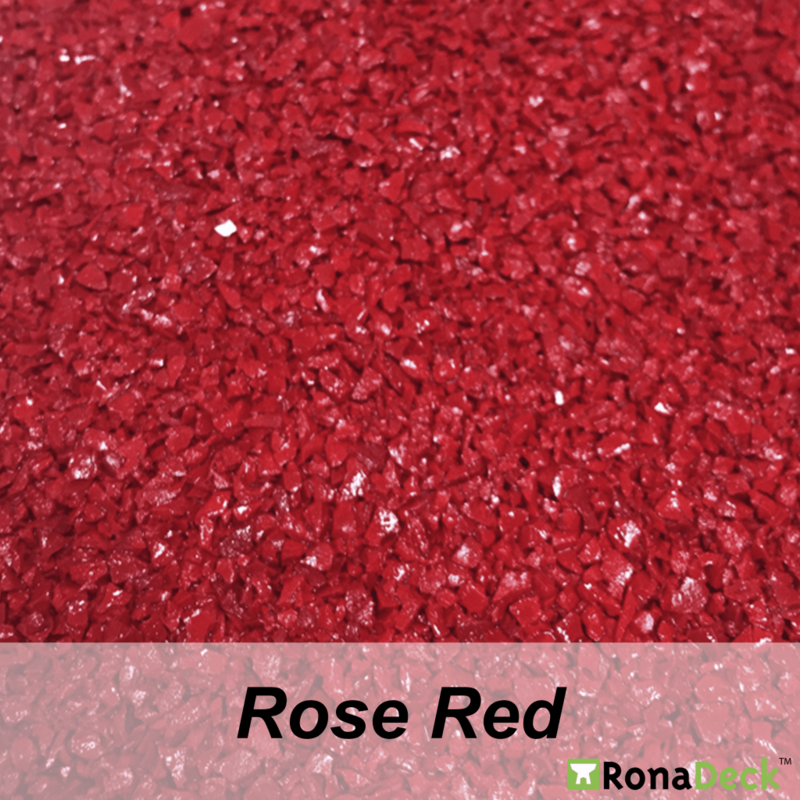 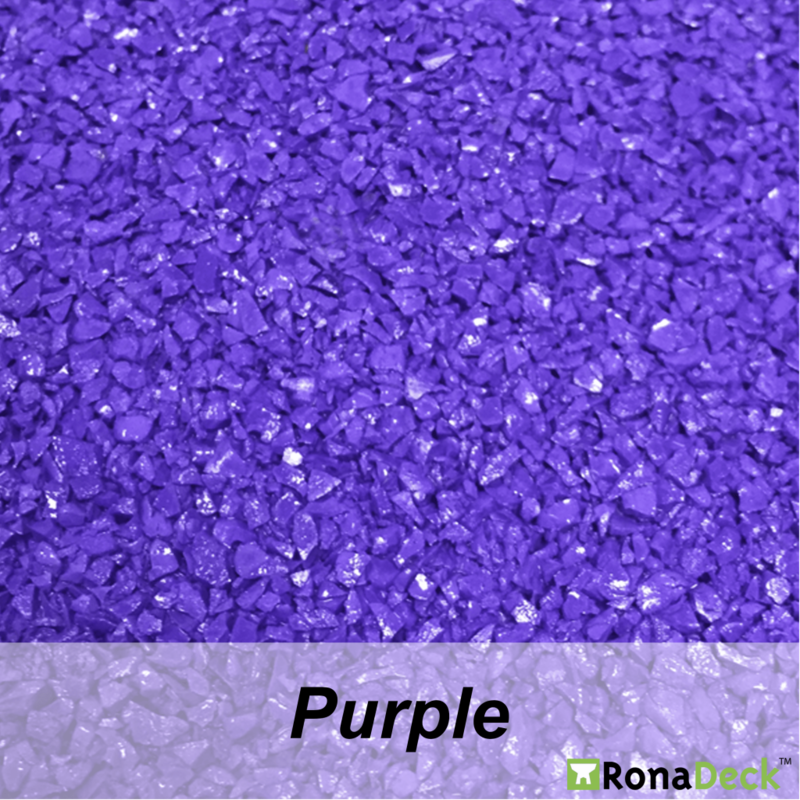 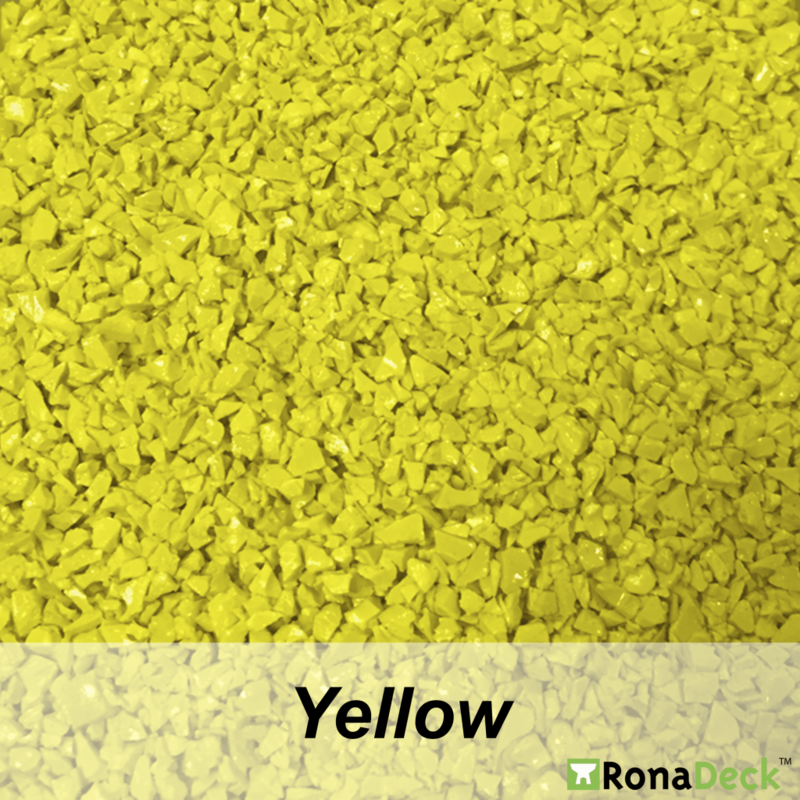 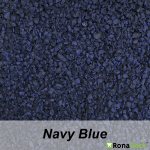 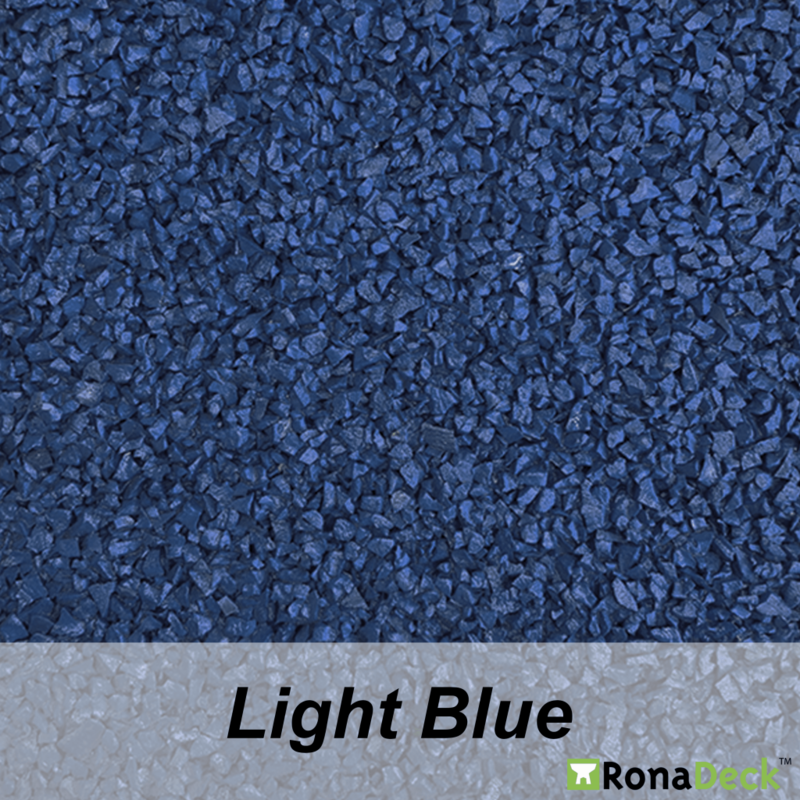 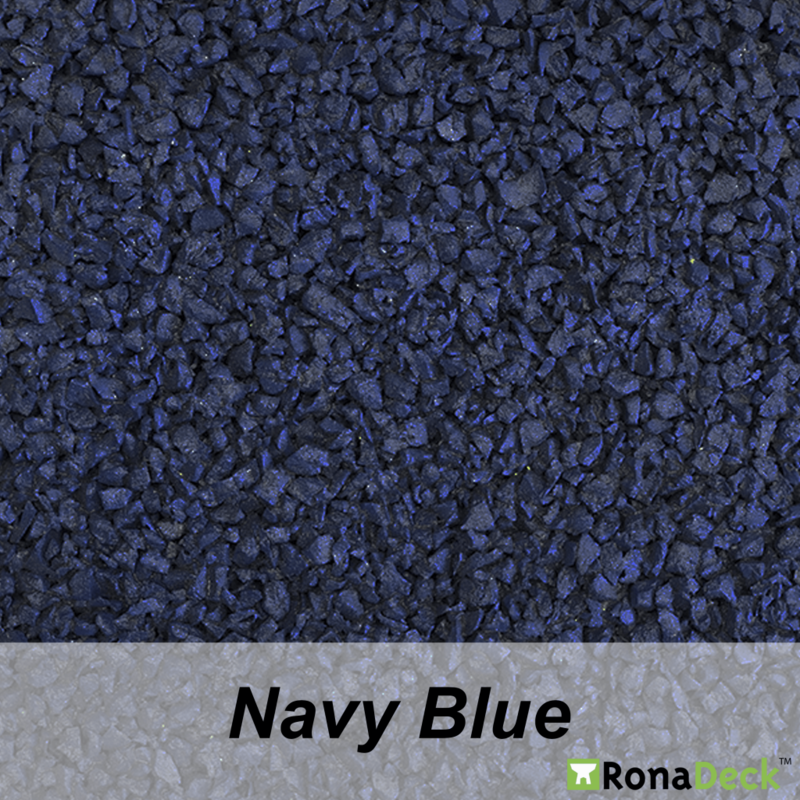 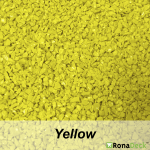 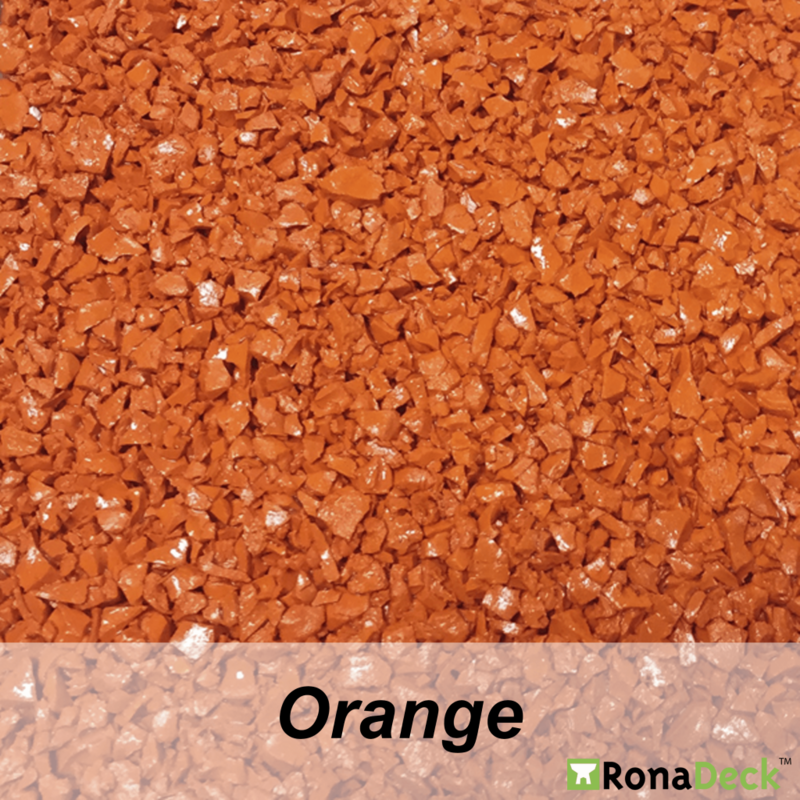 RonaDeck UV Rubber Granule Tree Pit comprises a two component polyurethane resin and rubber granules. 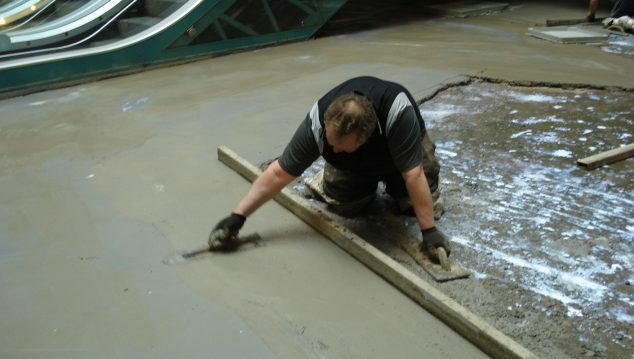 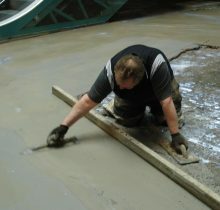 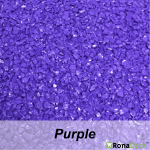 The two layer system incorporates a base layer of black recycled 2-6mm granules bound in UV stable polyurethane resin and a topping layer of 1-4mm coloured granules bound in UV stable polyurethane resin. 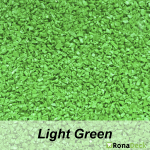 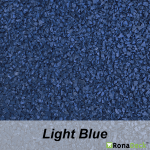 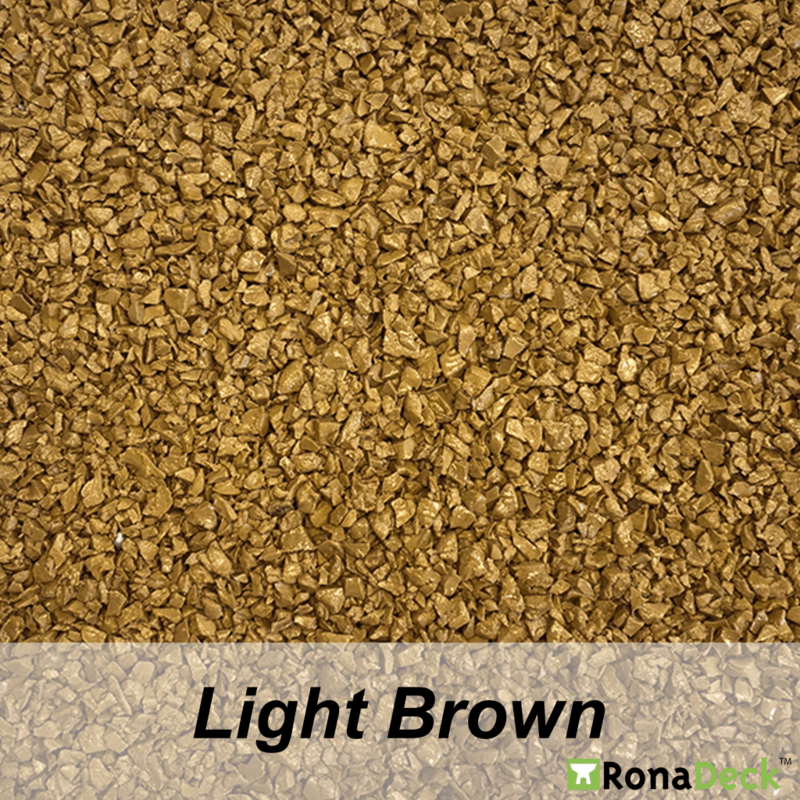 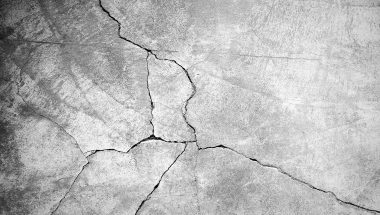 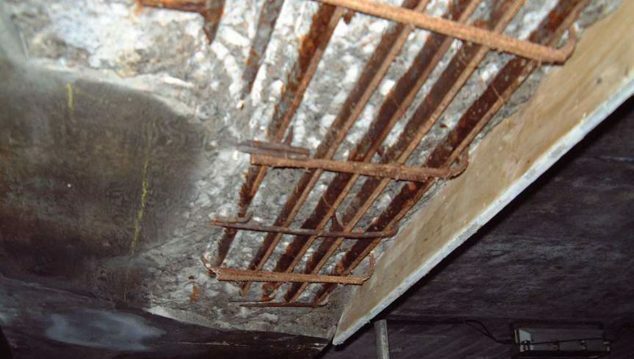 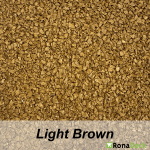 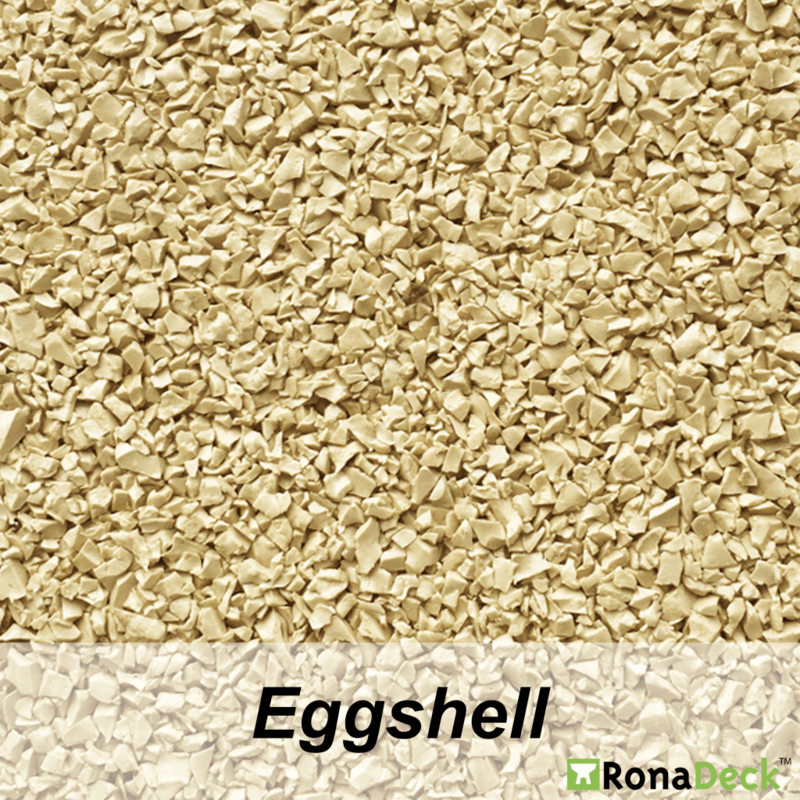 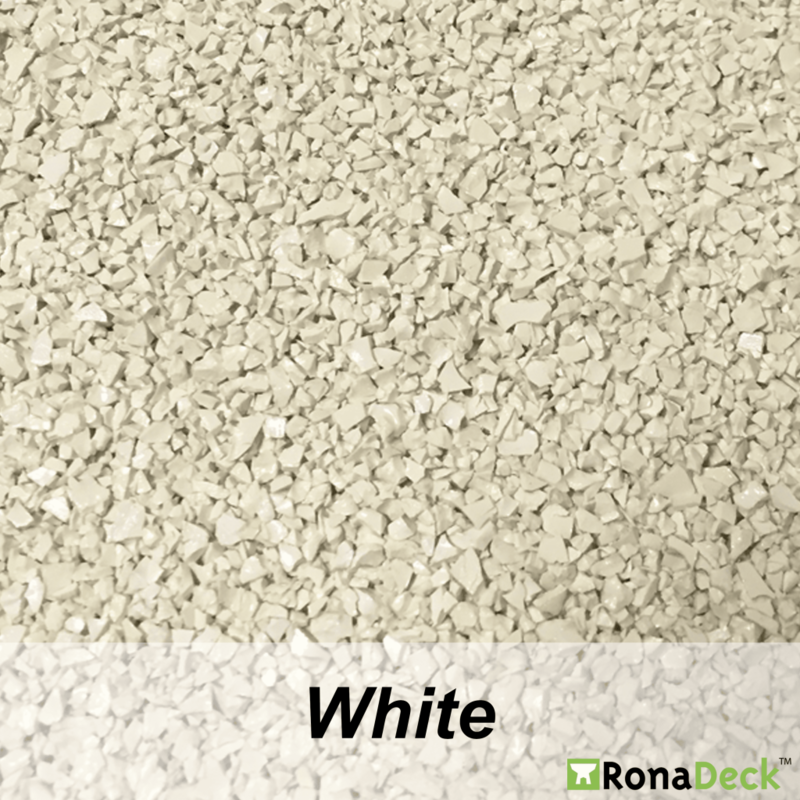 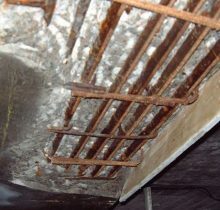 The system provides a surface which is attractive, highly porous and able to receive light foot traffic.